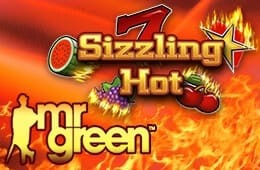 Sizzling Hot Online is actually a traditional slot game, however, it does not have 3 reels as the ancient slots do. 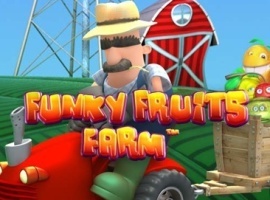 The game has 5 reels but it includes symbols such as fruits, bells, and 7s. 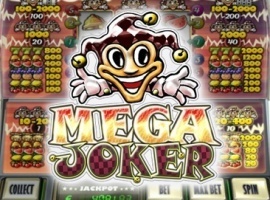 The slot brings the features of classic slots into the current 5-reel slot machines, and you have to know how to play it to win. Sizzling Hot has five reels and nine paylines. There are just eight symbols which imply that the winning probability is higher compared to most slots that have more symbols. 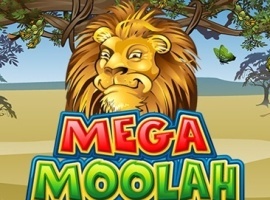 All paylines in Sizzling Hot Online game are fixed. 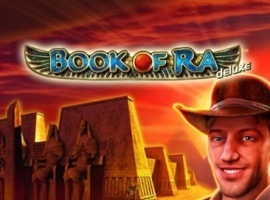 This means that they get activated automatically, however, the bet on every line can be altered while playing. 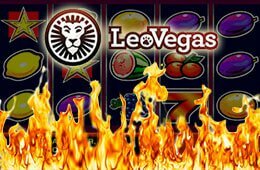 When Sizzling Hot game starts, the minimum bet is displayed on the screen and gamblers can use the minus and plus controls to adjust it. At the lower side of the screen, the overall bet per a spin is displayed. The overall bet is calculated as the amount of paylines multiplied by the bet per each line. For example, if there are five active paylines and the bet on each line is 0.05 Euros, the overall bet will be 0.25 Euros. 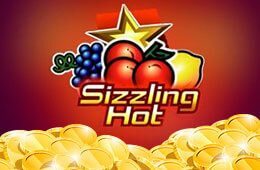 The highest payout at Sizzling Hot is x40000. The slot does not have a bonus game and a wild symbol. However, any win in this game initiates the gamble feature that doubles the wins if a player guesses the correct answer. 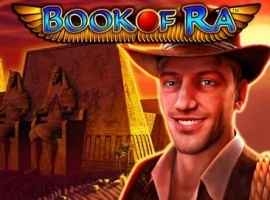 This slot has a 50% chance of achieving this because at the gamble feature, a player must select between black and red card colour. Sizzling hot scatter icon forms a winning combination no matter where it is positioned on the reels. It can be found on the active paylines and any other places on the reels. The RTP of the Sizzling Hot game is 95.66%. 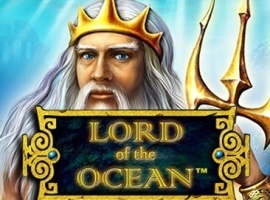 Those are the gaming features of Sizzling Hot online slot. 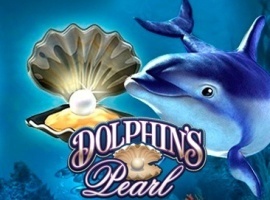 It is also recommended to play Sizzling Hot free demo first in order to understand how to play it using those features.